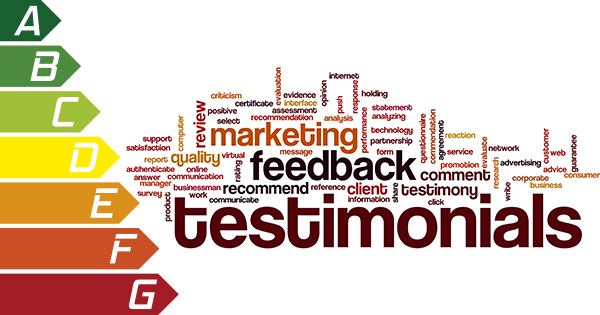 This is what our Clients say about Hession Energy. Hession Energy was very helpful to us and gave us lots of guidance and information on various options for our new build with reference to part L building regulations. Wayne broke everything down for us to ensure we understood every detail. He also made us feel that every question we asked was important to him. Wayne was very accommodating and met with us outside of working hours at a place that was convenient for us. Wayne continues to be in contact with us and at the end of the phone for any questions we may have, or advice that we need. We highly recommend Hession Energy to anyone. Thanks Wayne.